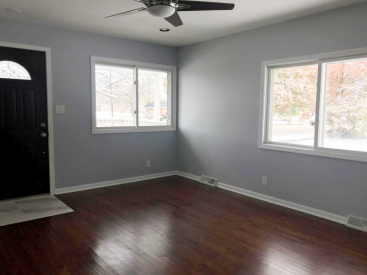 This beautiful 4 bedrooms, 1.5 baths home has been completely remodeled with love. 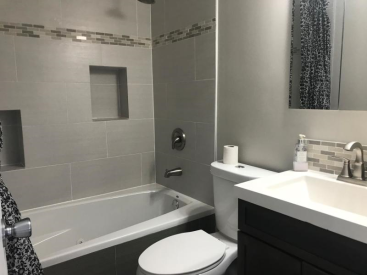 Brand new bathrooms with ceramic and porcelain floors. 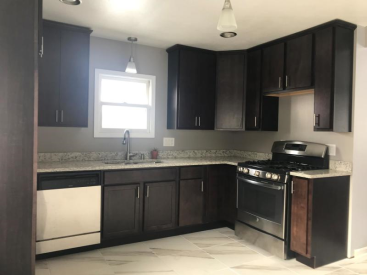 Kitchen has been completely remodeled with new cabinets, counter tops and porcelain floor. 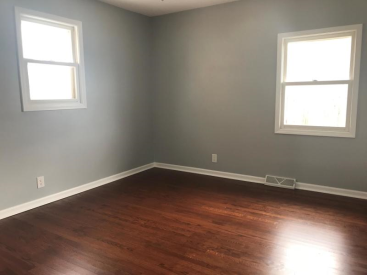 Hardwood floors completely refinished. All new trim and doors. Freshly painted. 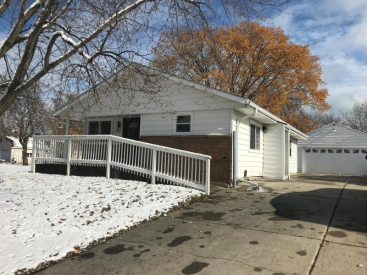 Large fenced yard with double wide driveway. 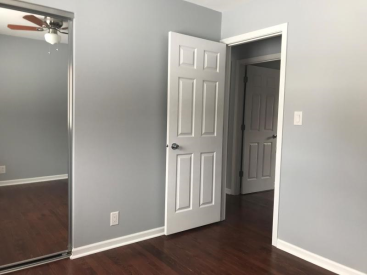 Come take a peek, you'll want to call this home.